This Wilson Ladies Golf Set has everything that you will need to get you out on the fairways. Ideal for beginners looking to better their game. 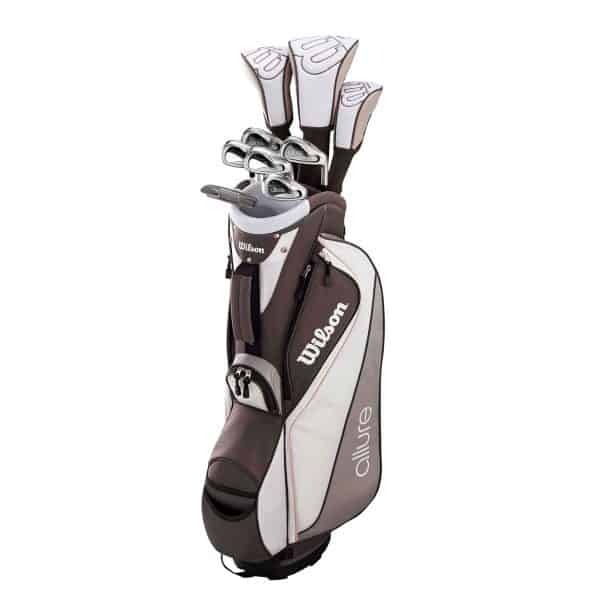 putter plus a stylish cart bag and head covers. 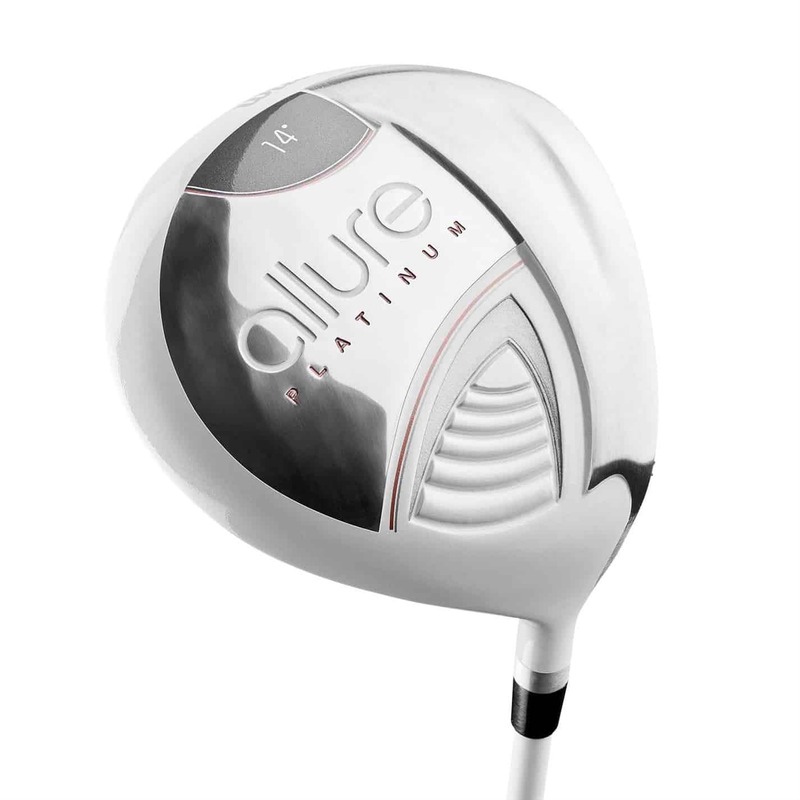 in increased accuracy and distance. 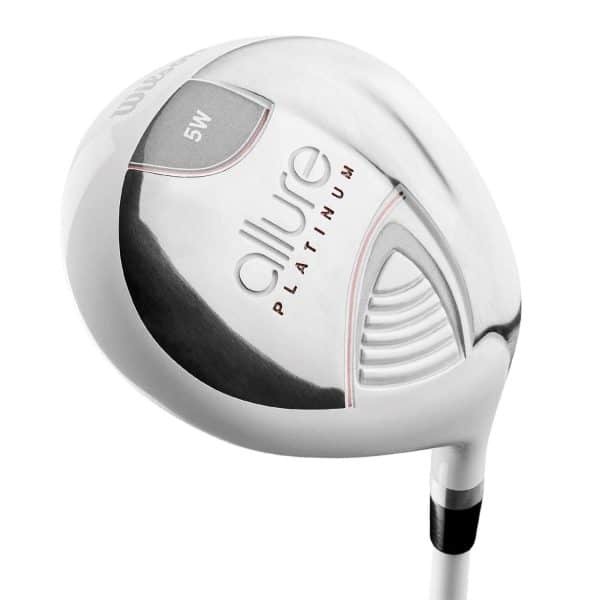 Large sweet spot fairway wood with a weighted sole to encourage a high launch ball flight off tight lies. 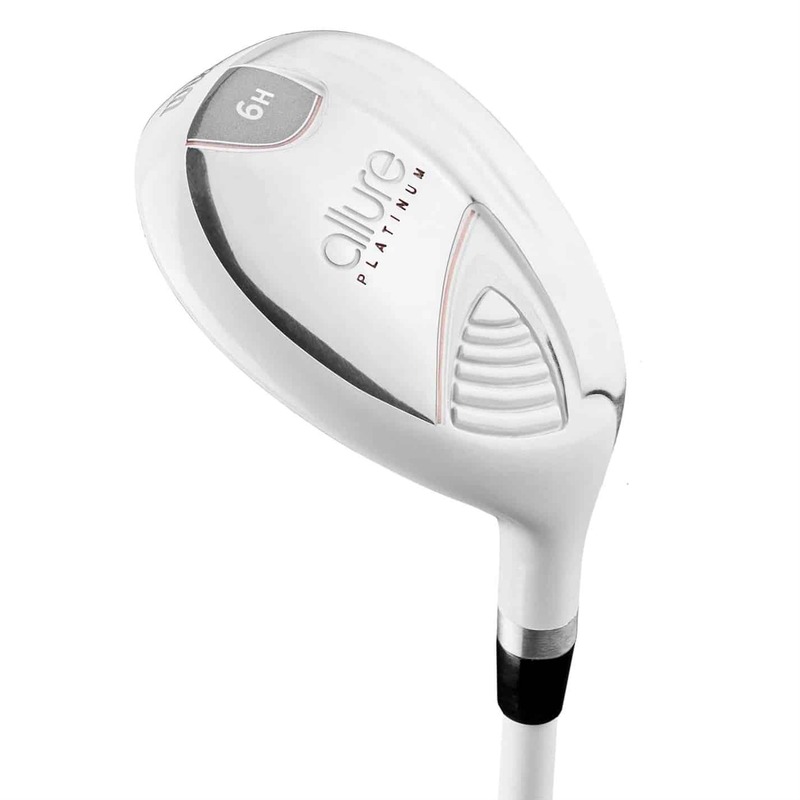 Hybrid – 1 x #6 Hybrid – Easy to hit hybrid club with a shallow face and high launch technology replaces the hard to hit long irons. 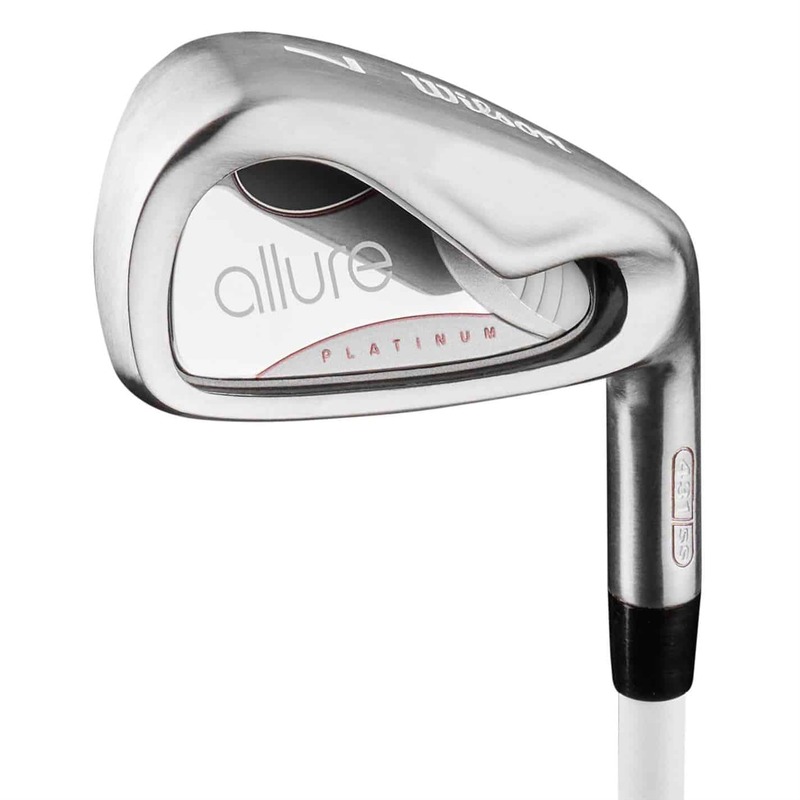 Irons – 7,8,9,PW & SW Irons – (LADIES Graphite shaft) – Extremely deep cavity moves weight low & back to improve the heads accuracy. 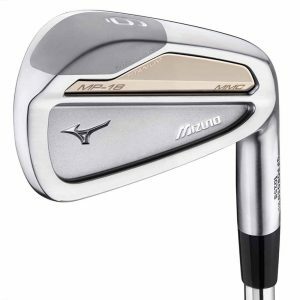 Five deep cavity irons with maximum distance improving perimeter weighting. Putter – Popular heel and toe weighted putter Offering increased feel and control. 2 full sized side pockets Single carry strap & golf bag rain hood.